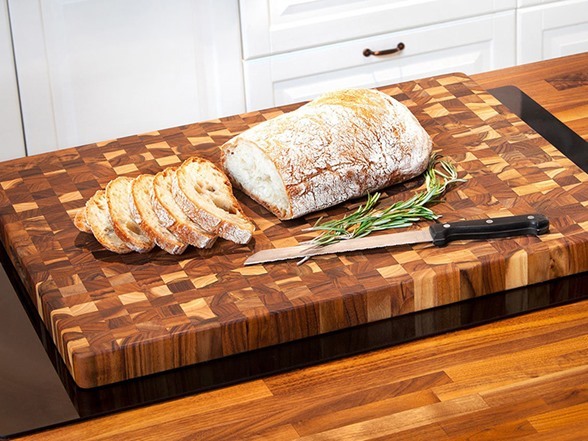 The End Grain Butcher Block Collection from Teakhaus by Proteak showcases both the durability, and beauty that teak wood is known for. 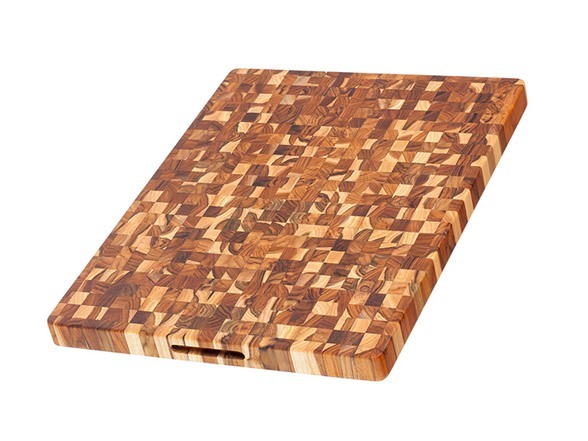 This spacious cutting board features low profile hand grips for easy mobility. Unique beauty will stand alone in your kitchen. 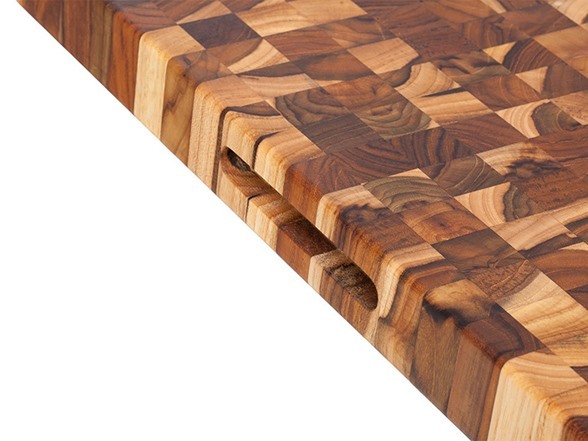 Use this board for heavy duty food prep, carving, and serving. 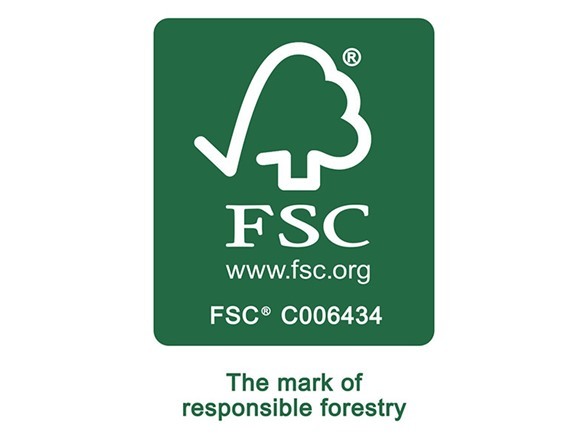 Teakhaus by Proteak sources all of their Teak wood from sustainably, responsibly managed plantations.